UNHCR invites proposals for the Youth Initiative Fund 2019. 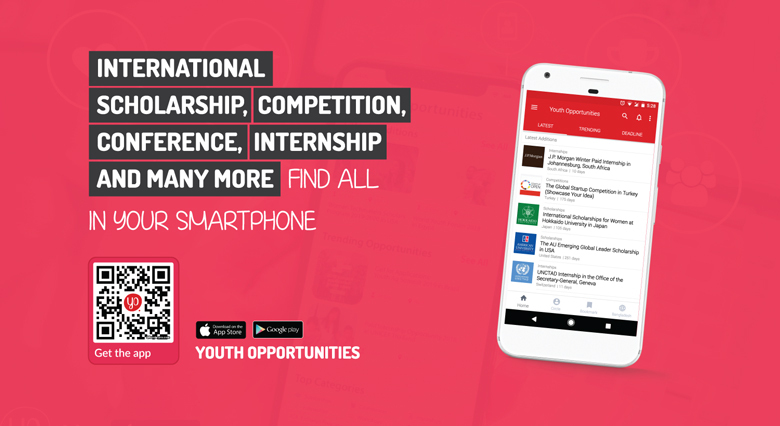 Now its seventh year, the YIF was initiated by the Division of International Protection in Geneva to support community-based protection projects imagined, designed and led by young people. Since 2014, the YIF has supported more than 100 youth-led projects globally that have addressed protection challenges including sexual and gender-based violence, peaceful coexistence, child protection, and psychosocial well-being. With the Global Compact on Refugees, States and partners will develop and adopt a new “whole-of-society approach” to working with refugees through the Comprehensive Refugee Response Framework. 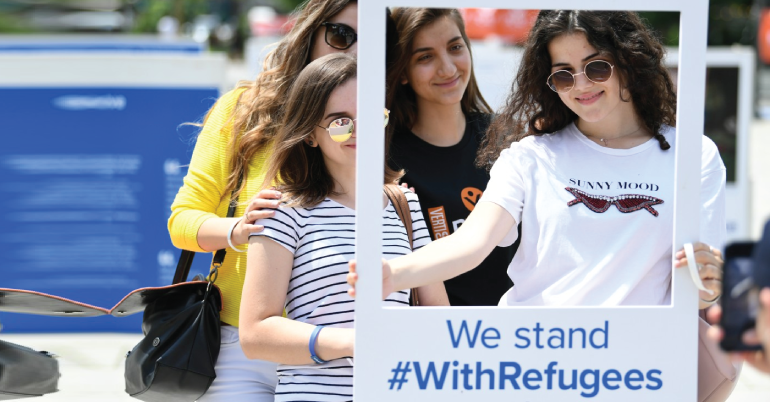 The whole-of-society approach, which closely aligns with that of the Youth Initiative Fund (YIF), further embeds UNHCR’s unique community based and participatory models of working with refugee, asylum-seeker, returnee, IDP and the stateless populations. The young people from these populations are diverse, creative and dynamic. Over the last six years, the Youth Initiative Fund has highlighted time and again – through its unique approach of youth-led protection projects – that when provided with support, training and resources, young people can be creative problem solvers, and are able to design, lead and implement successful projects that benefit, not only themselves but their entire communities. The maximum funding allocation per project is US$ 10,000. Projects that have been previously funded may apply but must demonstrate how continued funding will add value to their current project. Proposals can be submitted in English or French.